Fleet management is complicated. There are so many things that impact your fleet. When you manage a large fleet, the details can get lost. However, it’s the details that often make all the difference. You can't effectively manage your fleet without the right tools. A Simple Route Plan delivers. Fleet management software should make your job easier. If it doesn’t then it’s time for a change. Your fleet of vehicles is one of your most valuable assets, knowing where they are at all times is important. This type of visibility isn’t available in every platform. Simple Route Plan offers this and more. Our fleet management solutions are built on powerful algorithms, helping you find the most optimal routes. While there are many high-tech systems running on the platform, the interface is simple and clear. GPS Fleet Tracking lets you know where every asset is in real-time. See where your assets are on the route and when they are expected to arrive. Use our software to manage your entire fleet, regardless of where they are located in the world. Across cities, states, or countries, you can do it all. Reporting options allow you to review the history of routes so you can determine if there are ways to improve routes and save money. Fleet management software will soon help you realize a return on investment. Simple Route Plan is affordable, and just by using it you’ll enjoy better productivity as it automates many manual tasks. As you learn what routes are the least expensive, you’ll find your return quickly. 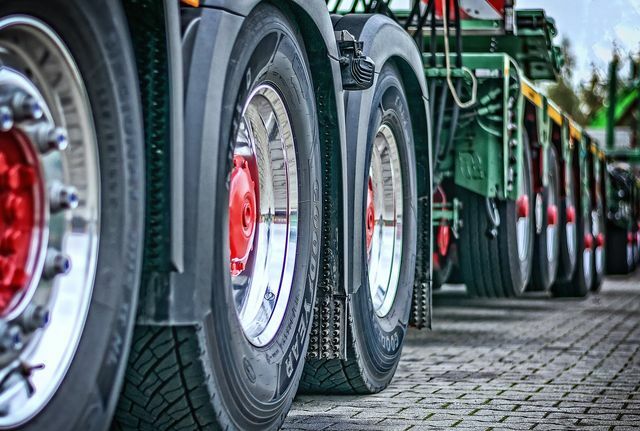 An important facet of fleet management is minimizing risk. Risk has many implications in the industry from enhancing safety to ensuring vehicles are well maintained. You’ll find help with mitigating risk by using our system. Do you know what each route costs you in fuel consumption and vehicle maintenance? How are you working to reduce these numbers? If you’re not sure how to answer these questions, we can help. You’ll be able to uncover many ways to operate leaner. Want to get back some of that money? Then you’ll want to find smart ways to avoid the idle. When you carefully analyze routes, you may find that some are longer but have less traffic. The shortest route isn’t always the most efficient. Is there a blocker on your preferred route? Take this knowledge and pinpoint your fleet locations. If there is an option to circumvent the hazard, notify drivers immediately. Reroute proactively not reactively. You can do more than just monitor in real-time; track metrics that matter. With the report features, you will be able to look at metrics like idling, fuel consumption, and route history. These numbers can shed light on how you can improve operations. 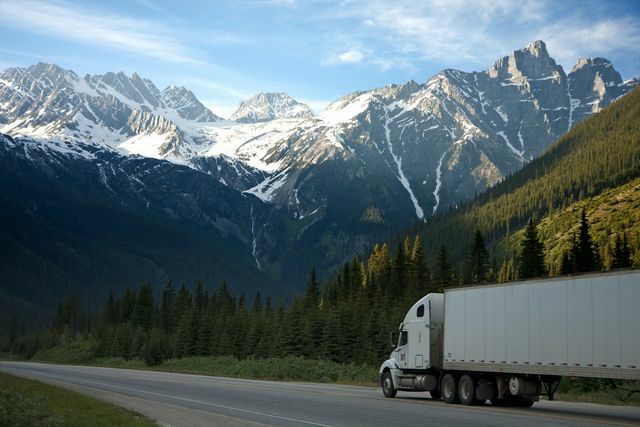 You may identify routes that are inefficient, or determine how drivers are performing. Compare the same route information for two different drivers to see what the differences are. Fleet managers wear many hats and are responsible for lots of assets and how those assets perform. Thus, tools are a necessity for you to manage all the factors of your fleet. The biggest challenges deal with cost reduction, fuel consumption, and productivity/efficiency. Fleet managers like you are pressed every day to reduce costs. You may feel like you are struggling to save. Your fleet is probably already very efficient. But with data comes opportunities. With our platform, you can begin to see the larger picture of how each segment impacts your whole fleet. Many things like fluctuating fuel prices aren’t within your control. Learn to control what you can better. Among the most complex tasks for fleet managers is to manage fuel costs and identify areas to decrease this expense. You can forecast fuel prices, but that’s not a sure thing. What you can be sure of is how efficient a route is in its use of fuel. Does the route have less idling but more miles? Work out which is the best route for fuel consumption. You can find these kinds of answers with our platform. Your drivers are another part of fleet management. Without them, you won’t go anywhere. That doesn’t mean you shouldn’t be managing their productivity and efficiency. You can compare routes of different drivers or of the same driver. These data sets may provide information on productivity that isn’t easily uncovered. Use this data to manage your drivers better. Enabling driver productivity through technology may conflict with safety so ensure your drivers are well trained. We offer a long list of features that empower fleet managers to optimize their processes and find actionable insights. With our system, enjoy being able to do all these things and more. Try Simple Route Plan for one month on us. Sign-up for a free demo account with full functionality. Explore all the features, and see the difference it can make in your day to day. Start working smarter today.